A complete performance-driven strategy to optimize your marketing ROI that is tailored around your budget. Hire us to lower your costs and increase your conversions on Google Ads & other Search Engine Marketing platforms. Our ads generate new customers for you and are built for appeal, relevance, and conversion. Also known as Search Engine Marketing (SEM), it is marketing technique that places online advertisements in search engine results. 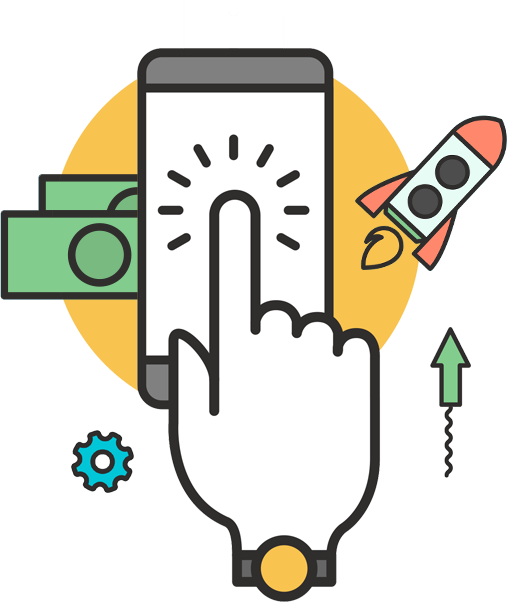 Search advertising is a great way to compete in the online space and directly target prospective customers in your area who are using a search engine to look for your products or services. And, you only pay when people click to visit your website or call your business. Also called as banner advertising, this conveys a commercial message visually using text, logos, animations, videos, photographs, or other graphics. Display ads are shown to your target audience whenever they are surfing online, but not searching for your product or service. The Google Display Network reaches 90% of Internet users worldwide, across millions of websites and mobile apps. 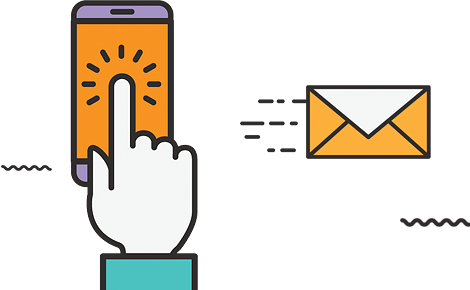 Also referred to as retargeting, this is a form of advertising that targets people who have previously interacted with your website or mobile app. The main benefit of remarketing is being able to drive targeted visitors back to your website. This is a very efficient and effective system of marketing your brand to highly targeted audiences, boosting your conversions and revenues as well as hastening your ROI. Video Advertising refers to the advertising that occurs around a video stream across multiple platforms in an effort to enhance its reach and multiply the viewership. Video has become such a natural part of the web browsing experience that we can use it to quickly engage with your target audience as if it was content they had sought out specifically.